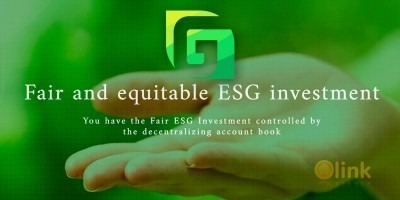 With all the hype of crypto currencies offered on the market and with everyone and their mother creating new crypto currencies, few cryptocurrencies offer the transparency of revealing the real reason behind their creation. 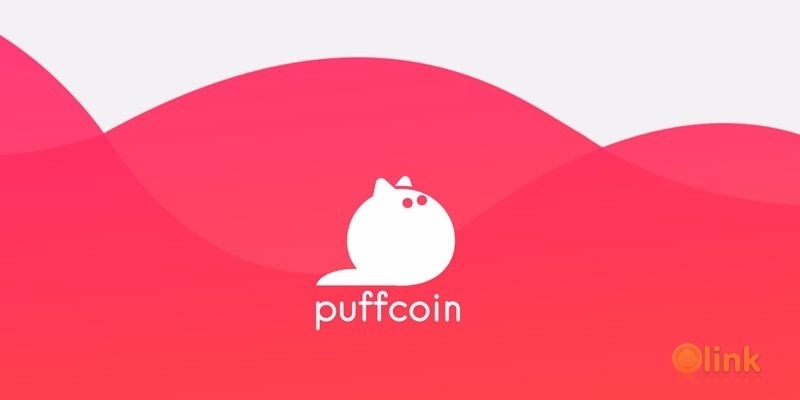 Puffcoin is a straightforward cryptocurrency which is meant to be traded purely on speculation and we as creators are proud to declare that Puffcoin has no underlying value, other than the possibility of being puffed up at some point. However, we have some goals with this hype based coin, which include making it a volatile coin for mad gains, and also creating an exchange for it so it can be traded with ease..